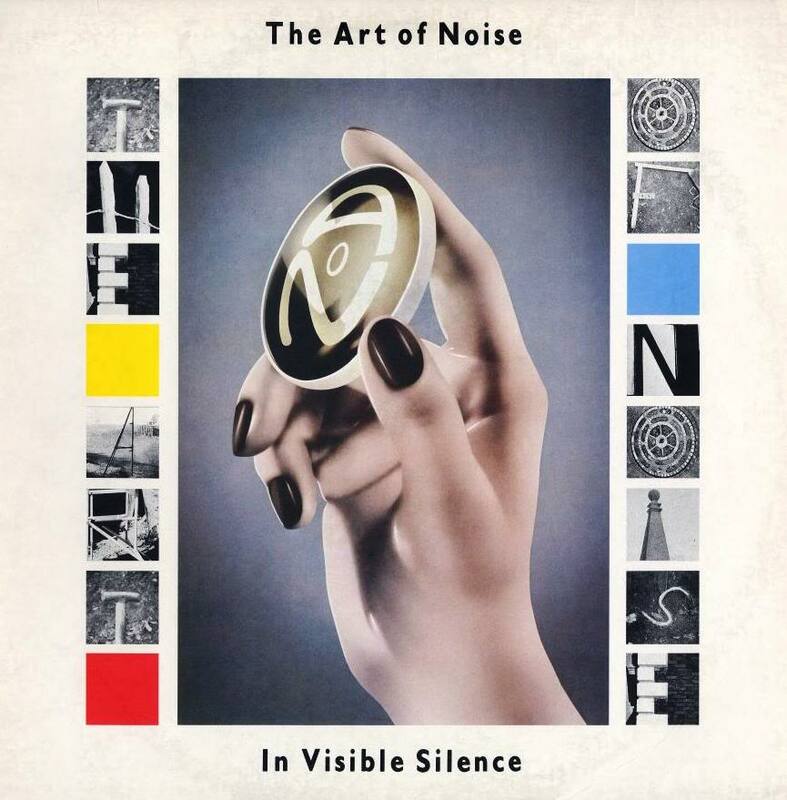 In Visible Silence is the second full-length release by avant-garde pop group Art of Noise, and the first created by members Anne Dudley, J. J. Jeczalik and Gary Langan in the wake of their departure from the ZTT record label which had been the home of the group's genesis. 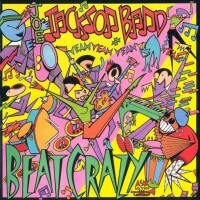 They had minor UK chart success with the singles “Legs,” “Paranoimia” (the single version featuring a sample performance by virtual television personality Max Headroom) and Peter Gunn. 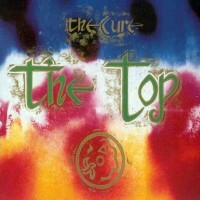 A concert performance of the album, together with earlier hits, was recorded in Hammersmith, London and released on VHS and Video Disc in 1987.